Outstanding stone & brick home w/ curved stairway & open two story foyer*Spacious great room w/ beamed ceiling, wb fireplace & builtins*Study w/ coffered ceiling*Formal dining*Master & guest suites on main*Covered outdoor porch w/ fireplace & open patio*Bonus w/ wet bar opens to upper deck*Exercise/flex room*Cubbies @ friend 39;s entry*Designer finishes throughout*Award winning builder. 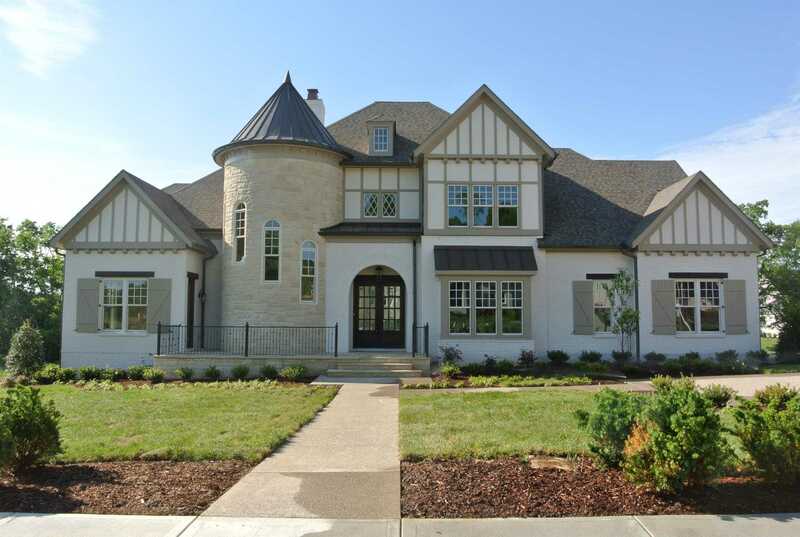 Please, send me more information on this property: MLS# 1964443 – $1,689,350 – 9224 Lehigh Drive (#98), Brentwood, TN 37027. I would like to schedule a private showing for this property: MLS# 1964443 – $1,689,350 – 9224 Lehigh Drive (#98), Brentwood, TN 37027.